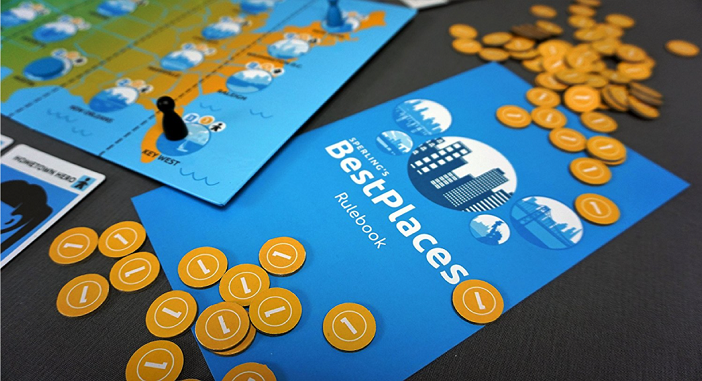 It’s the BestPlaces website as a game. 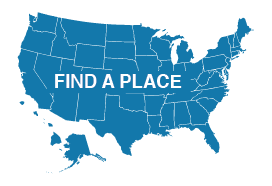 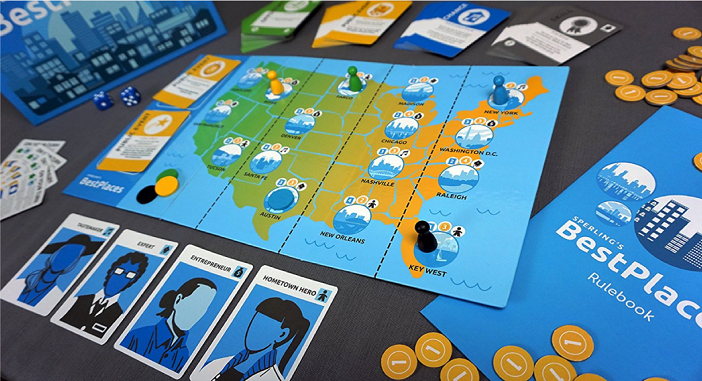 In this game you get to travel around the United States using resources to complete a variety of life Opportunities. 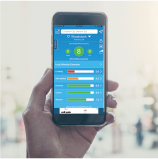 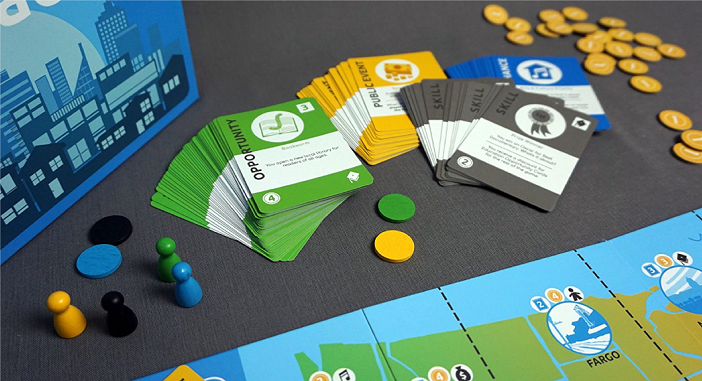 You may spend several years in the same city, or move to a new location on each turn. 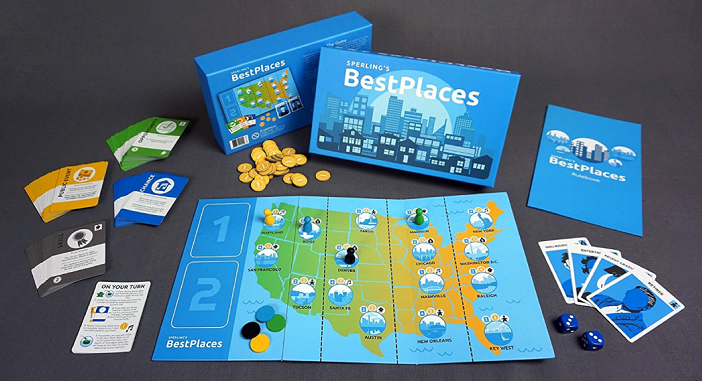 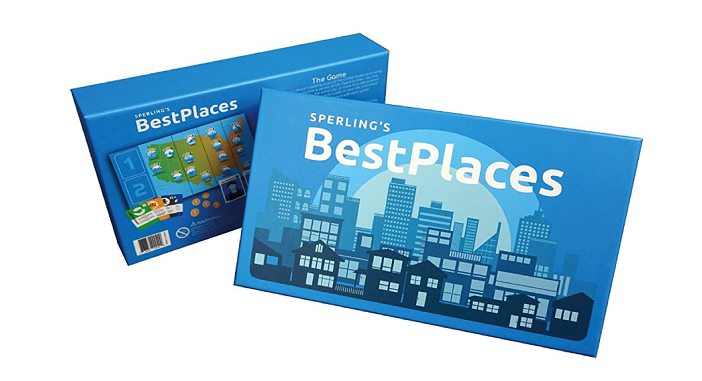 This exclusive Best Places Game Edition was designed in Portland, Oregon by the Sperling’s BestPlaces team in association with local game designers Rose City Games. 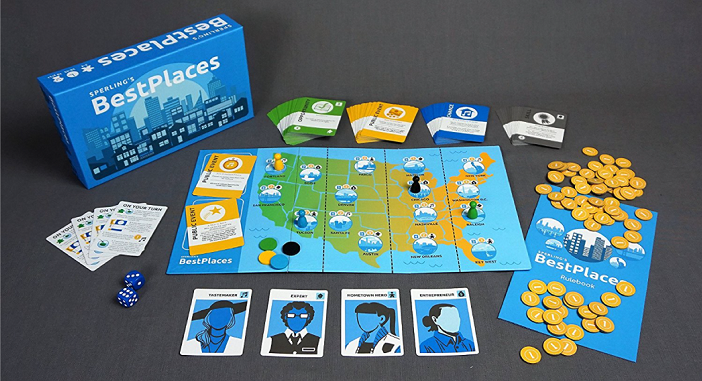 The game comes in a premium box with a USA game board, coins, and fun character cards all beautifully illustrated in full color. 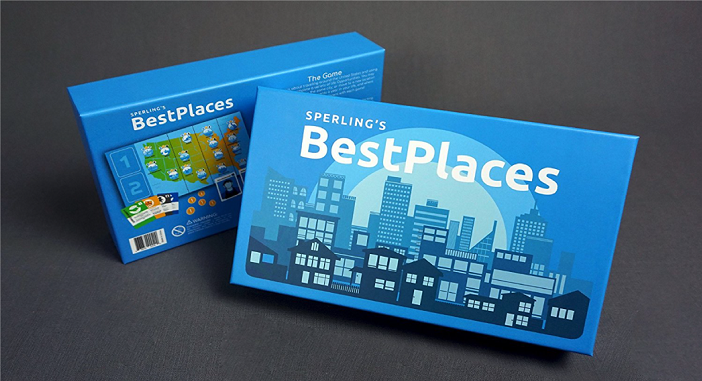 This is a great gift for collectors, Best Places fans, and gamers! 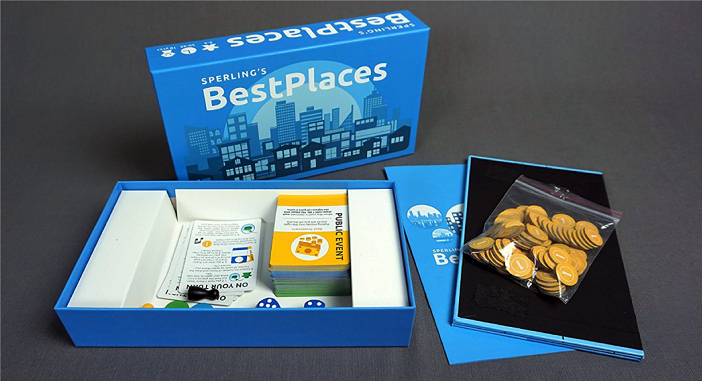 Includes Game Board, 100 Game Cards, 4 Character Cards (Entertainer, Tastemaker, Recent Graduate, Expert, Small Business Owner, Entrepreneur, Retiree, Hometown Hero), 4 Quick Rules Reference Cards, 75 Coins, 4 Pawns, 4 Move Tokens, 2 Dice, and Game Guide.